What happens when stick insects must adapt to a new host plant? A group of scientists including Spencer Johnston of Texas A&M University’s Department of Entomology recently captured the cover of Science magazine with a paper on the genetic changes driving the divergence of populations into new species, asking if this process can be predicted or repeated in stick insects. Johnston said that these insects have been of interest for a long time as a model of host-plant-associated adaptation. Timema cristinae has adapted to thrive on two different host plants Adenostoma fasciculatum and Ceanothus spinosus. Insects adapted to the different hosts show distinct observed genomic and morphological differences such that the insect is easily recognized as associated with one or the other host plant. 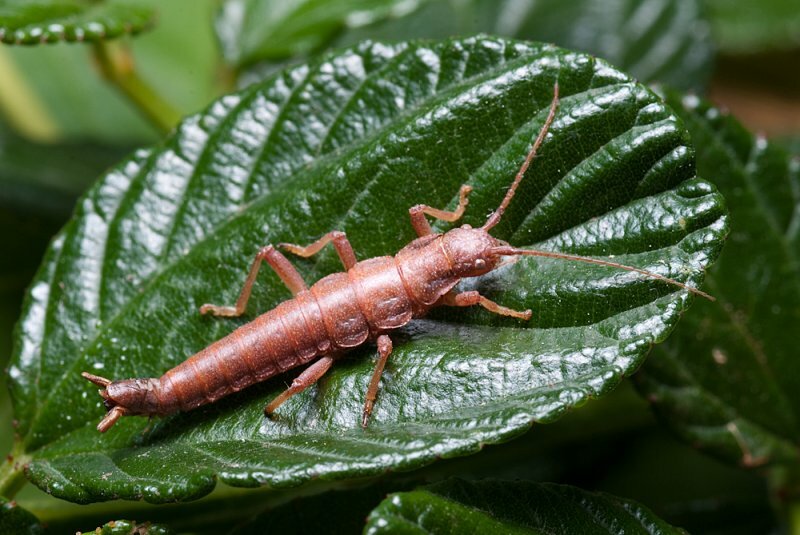 Johnston and several co-authors looked at the genetic changes observed over one generation when populations of a species of stick insect (T. cristinae) were transplanted from their preferred host plants to alternative hosts.